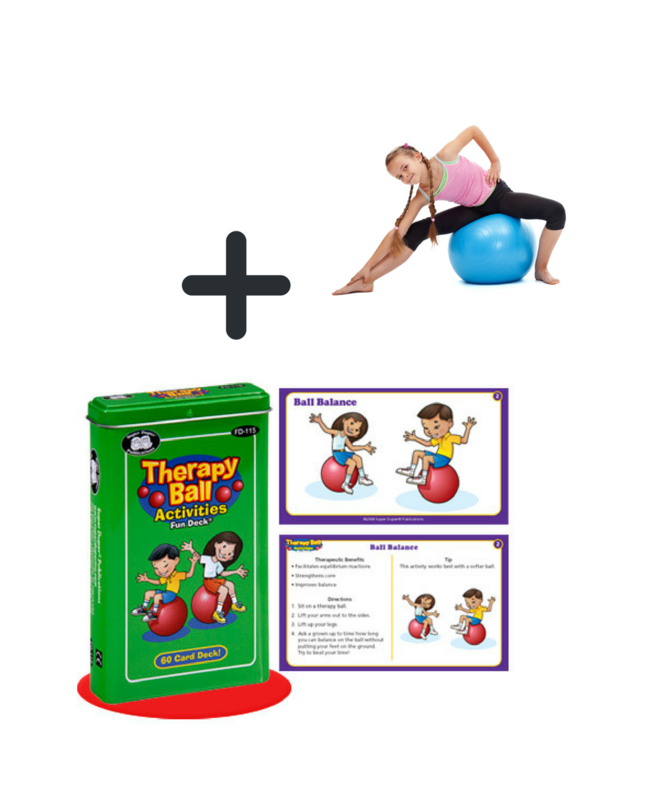 Receive both the Therapy Ball Activities Fun Set and our 55cm Gym Ball! 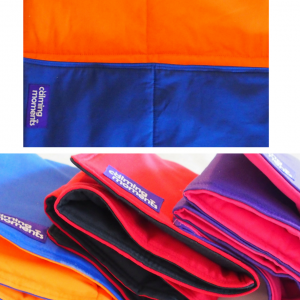 A great saving. 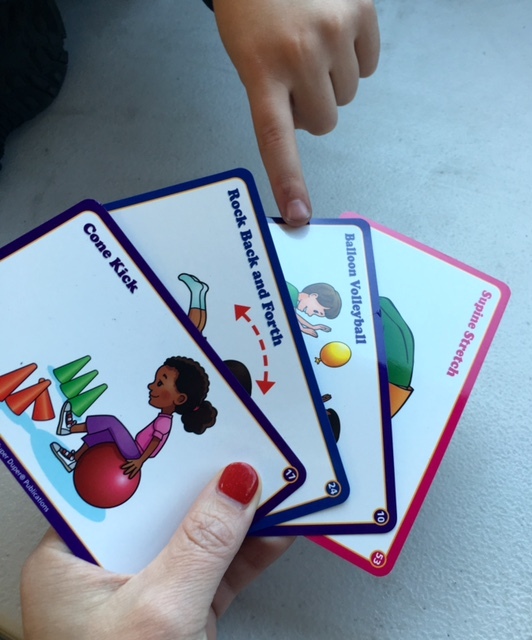 Designed by an occupational therapist, this 60-card illustrative deck is a fantastic resource to use with our 55cm gym ball at home or in the classroom! 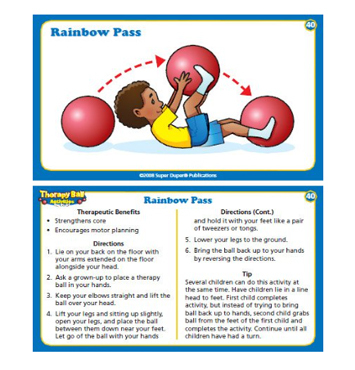 Movement experiences are well illustrated and explained, targeting the upper and lower body, core strength, and provide fine motor and sensory input. 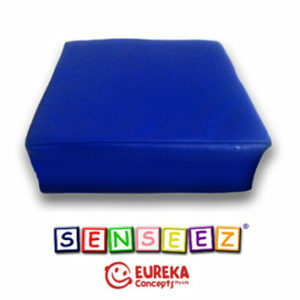 This popular set is a great prescriptive tool for quick classroom breaks and warm-ups prior to desk work! 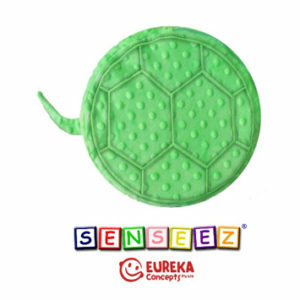 The 55cm ball is suitable for most exercises in the Therapy Ball Activities Fun Set and for primary school aged children. 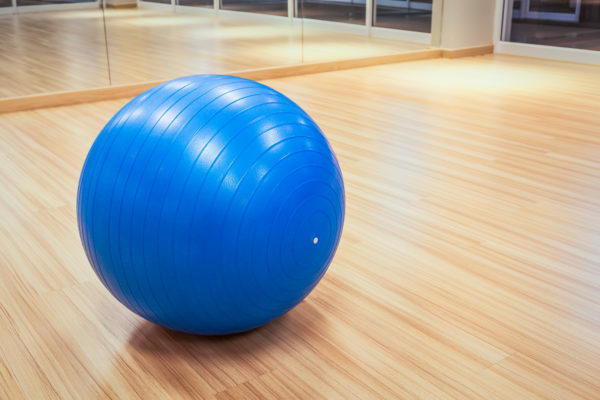 Please note that we currently have pink balls in stock.